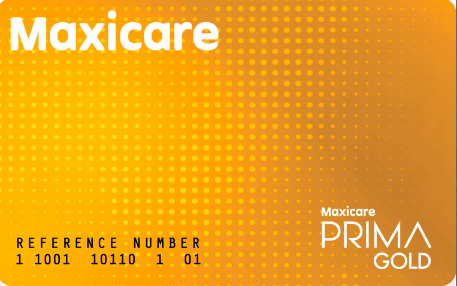 Maxicare partners with Lalamove to offer discounted healthcare cards to the leading delivery app’s partner drivers nationwide. 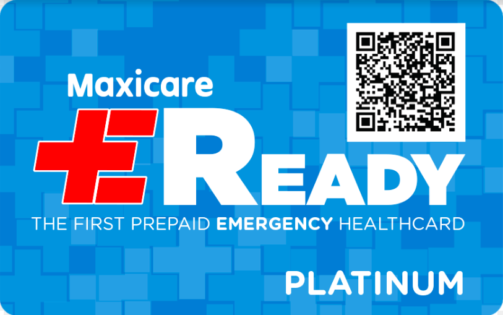 Now, Lalamove’s motorcycle, MPV, and light truck partner drivers will enjoy preferential rates for every purchase of healthcare cards such as MyMaxicare Lite, Maxicare PRIMA, and Maxicare EReady. Thanks to MyMaxicare Lite, drivers can rest easy knowing they are secured against common viral diseases like pneumonia and dengue. Another option the premier healthcare provider offers is Maxicare PRIMA which gives partner drivers access to unlimited outpatient consultations. 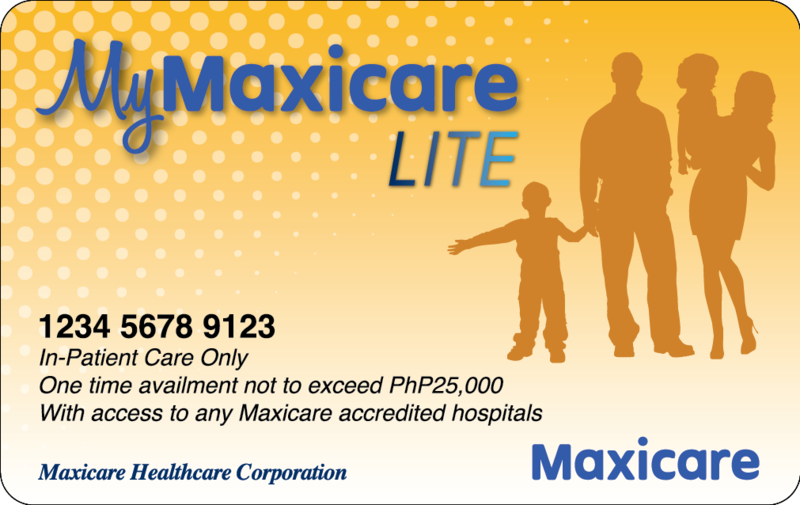 Across Maxicare’s network of clinics, drivers can now avail of laboratory and diagnostic procedures. And for illnesses and injuries that require immediate attention, partner drivers can rely on Maxicare EReady. 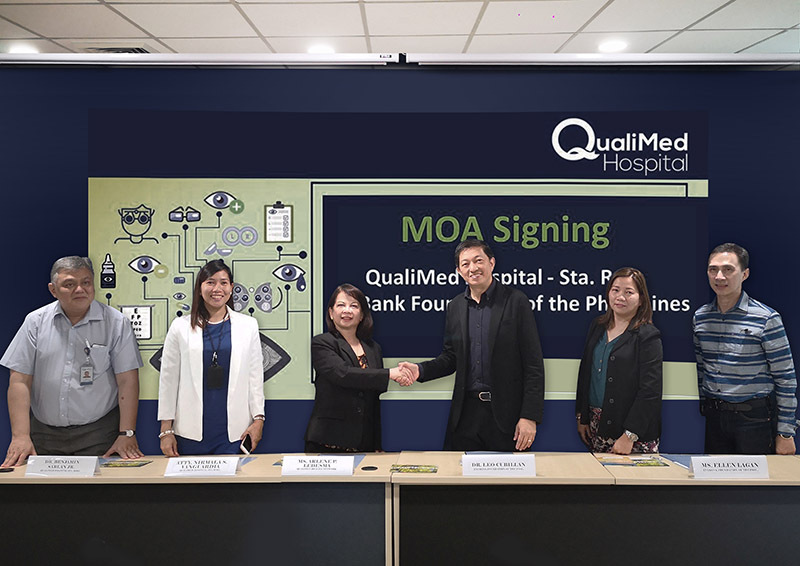 This medical emergency health card comes in two variants, Titanium and Platinum—with the latter offering access to major hospitals like Makati Medical Center and St. Luke’s Medical Center, among others. Cardholders can also easily register via SMS. 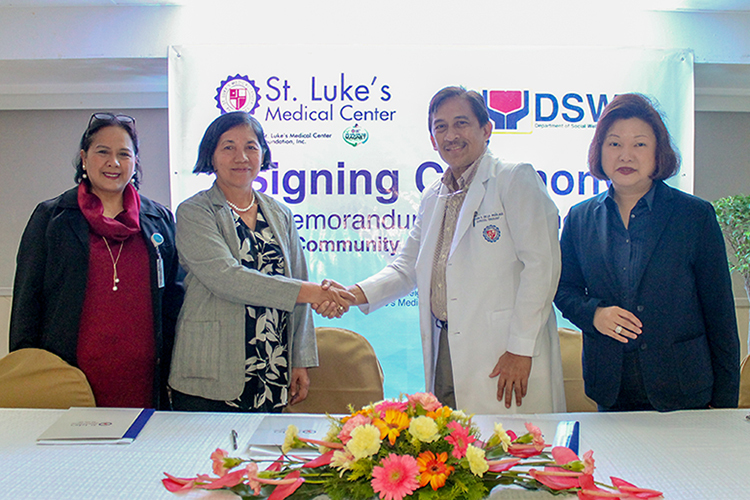 St. Luke's Medical Center formalize its partnership with DSWD-NCR in providing community health assistance to poor families. 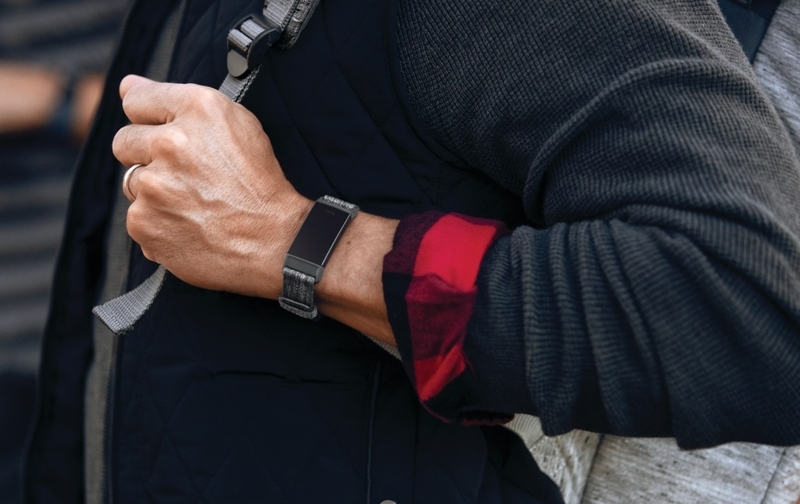 Here goes all the coolest features you can enjoy when you get your own Fitbit Charge 3.